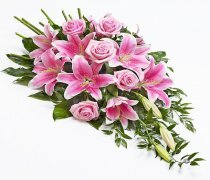 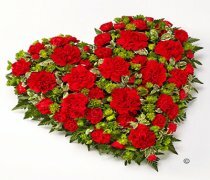 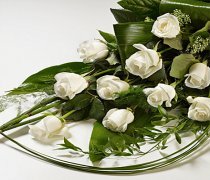 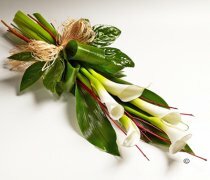 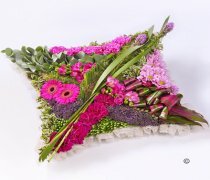 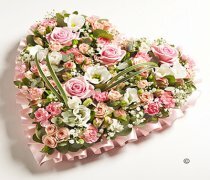 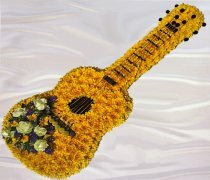 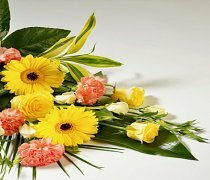 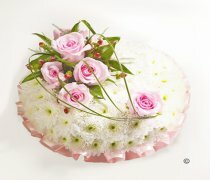 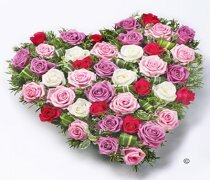 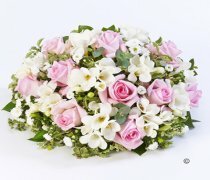 The gentle beauty of flowers helps you offer feelings of sympathy and comfort at a sensitive and emotional time. 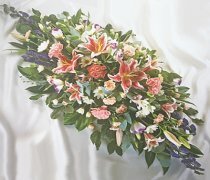 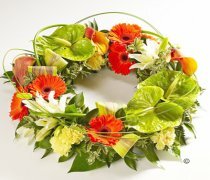 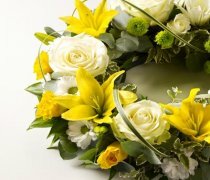 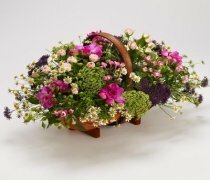 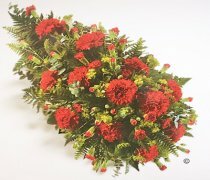 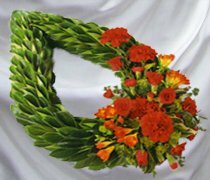 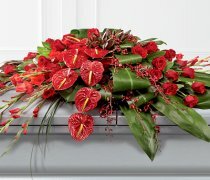 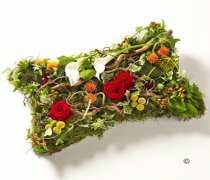 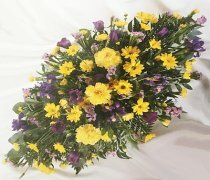 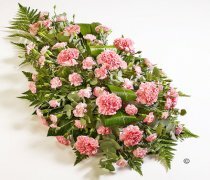 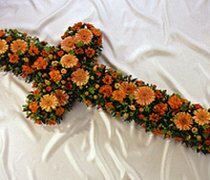 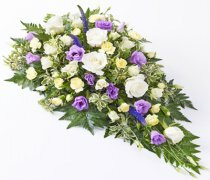 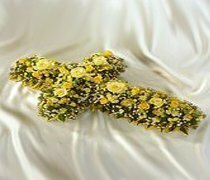 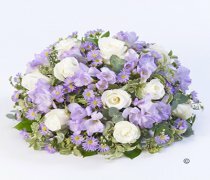 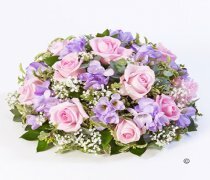 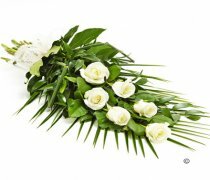 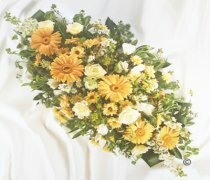 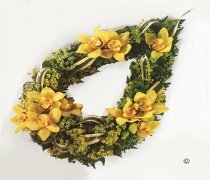 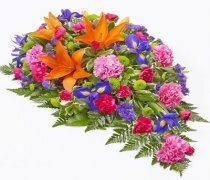 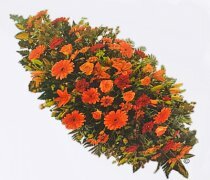 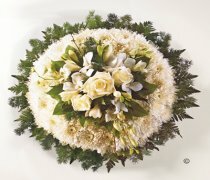 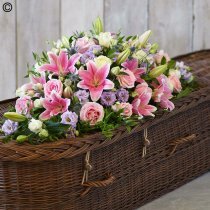 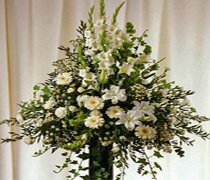 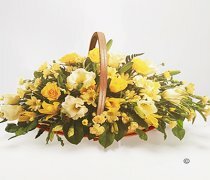 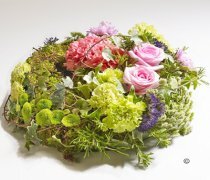 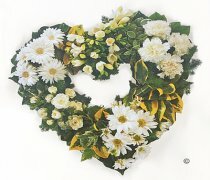 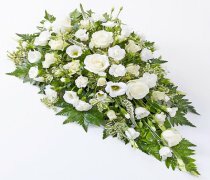 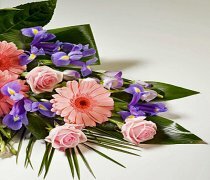 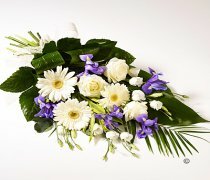 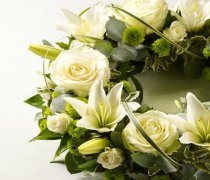 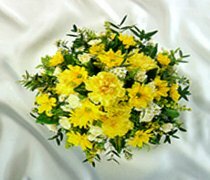 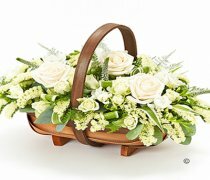 Our funeral flower collection includes a selection of products which have been designed specifically for a funeral service. 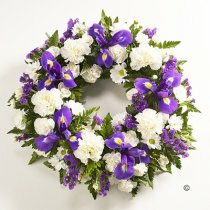 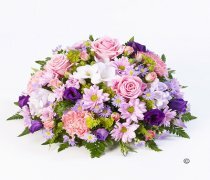 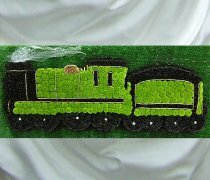 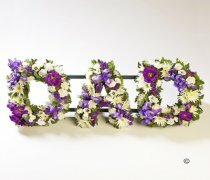 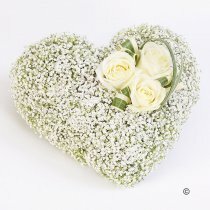 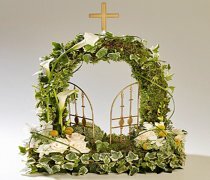 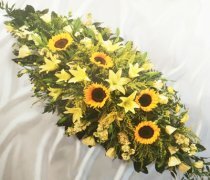 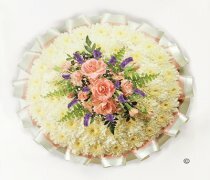 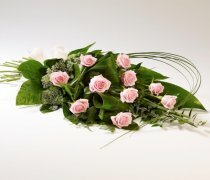 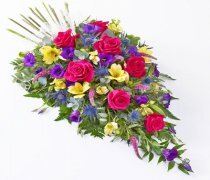 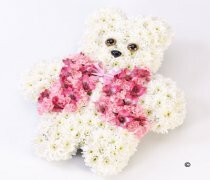 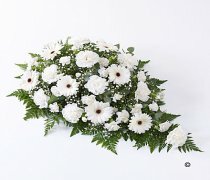 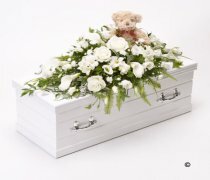 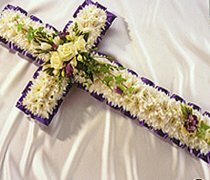 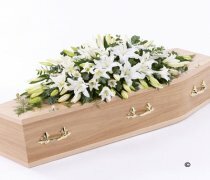 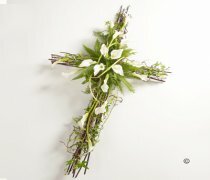 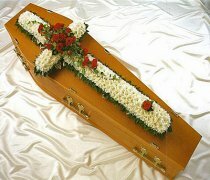 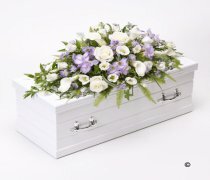 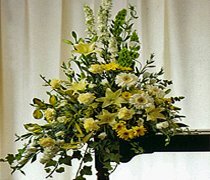 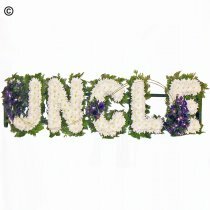 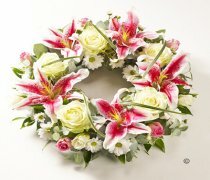 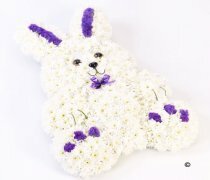 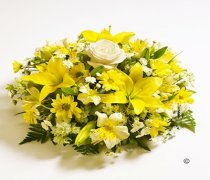 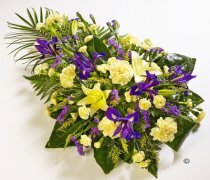 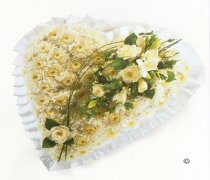 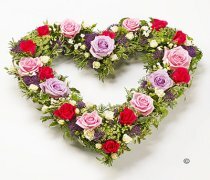 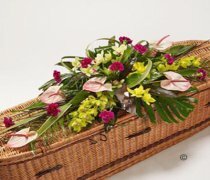 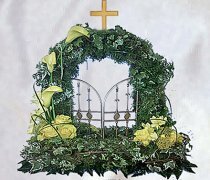 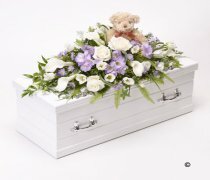 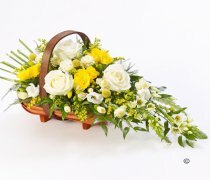 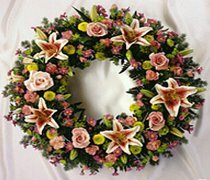 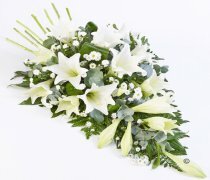 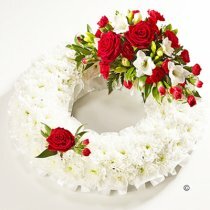 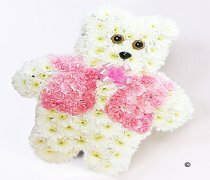 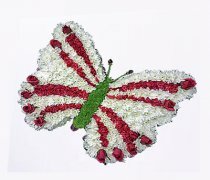 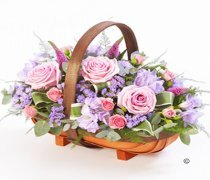 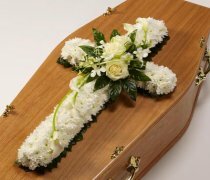 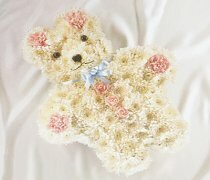 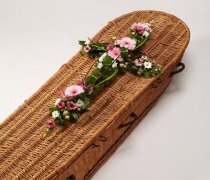 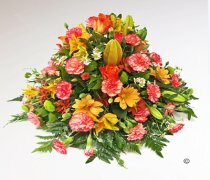 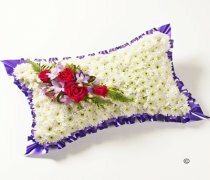 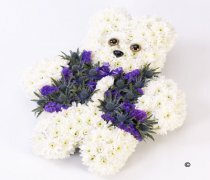 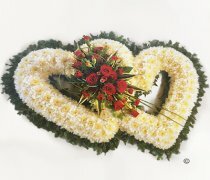 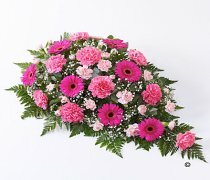 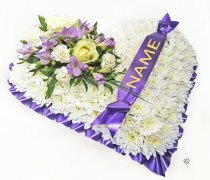 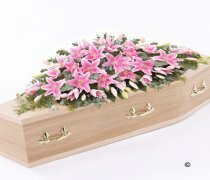 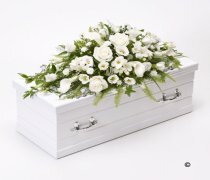 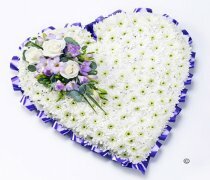 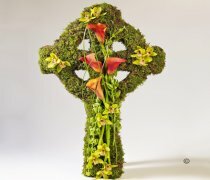 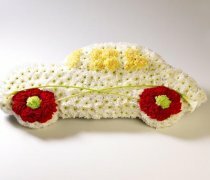 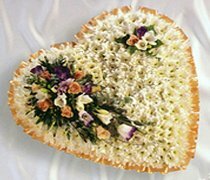 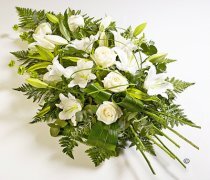 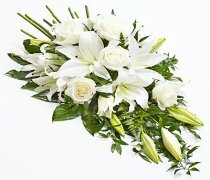 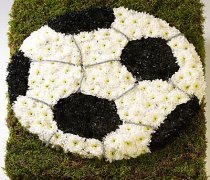 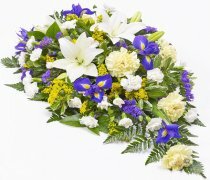 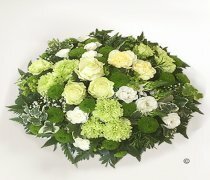 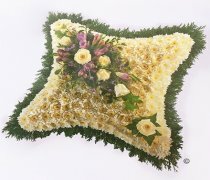 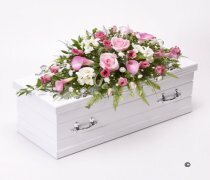 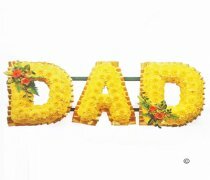 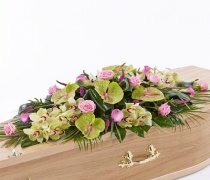 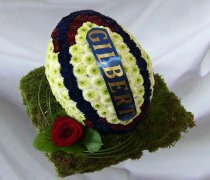 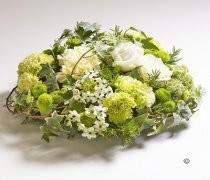 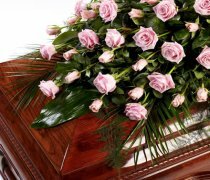 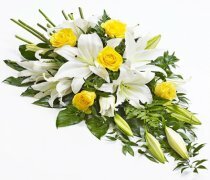 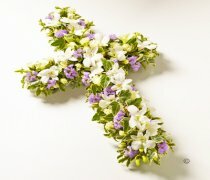 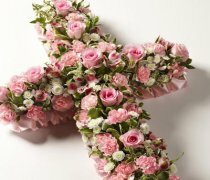 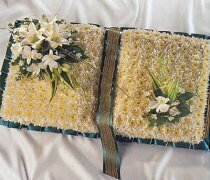 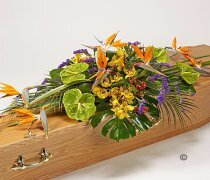 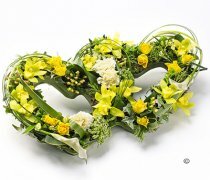 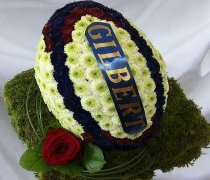 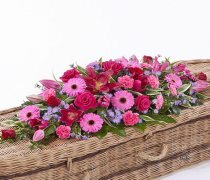 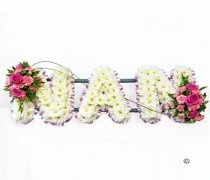 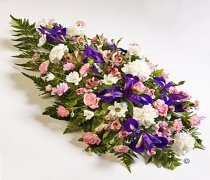 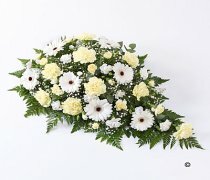 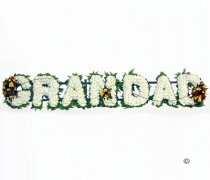 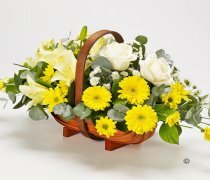 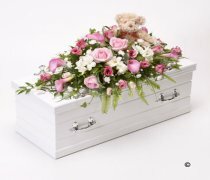 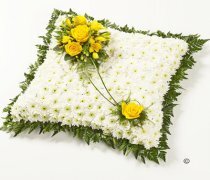 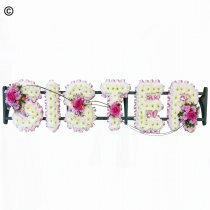 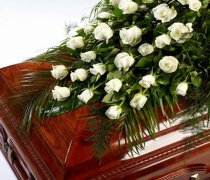 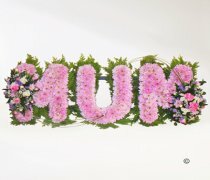 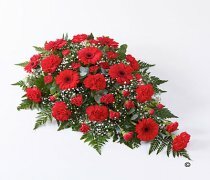 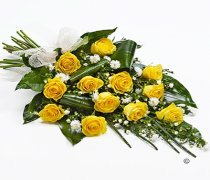 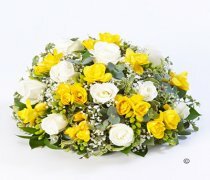 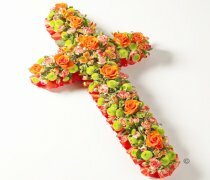 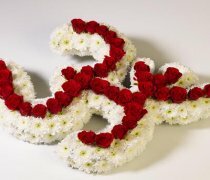 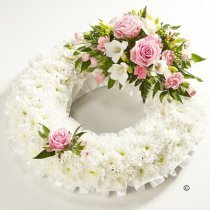 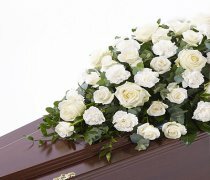 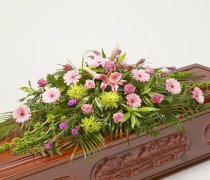 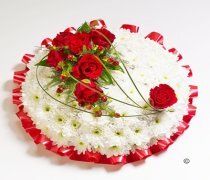 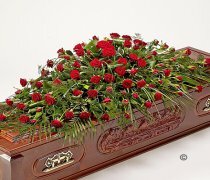 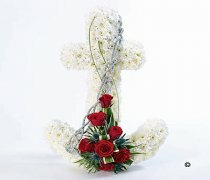 They can be delivered to the funeral directors or to the home address prior to the service. 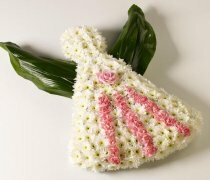 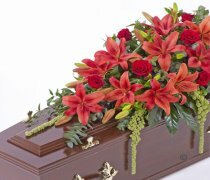 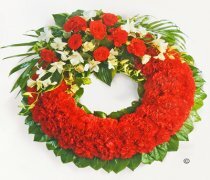 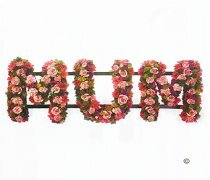 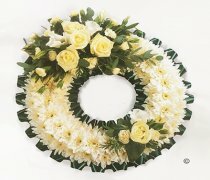 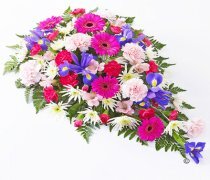 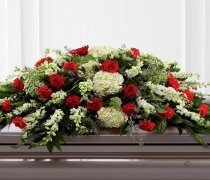 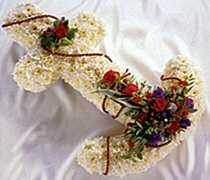 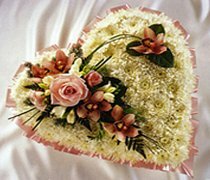 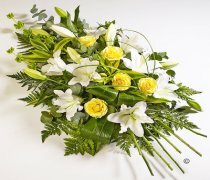 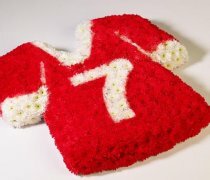 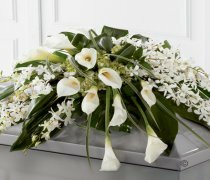 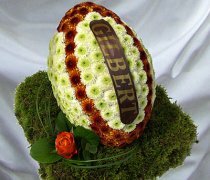 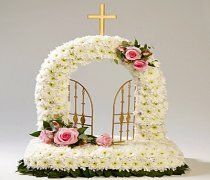 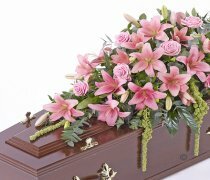 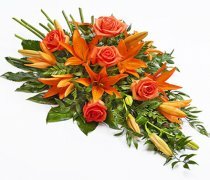 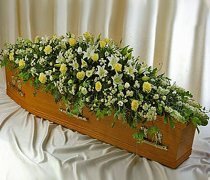 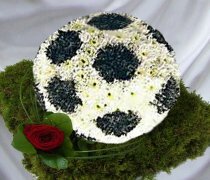 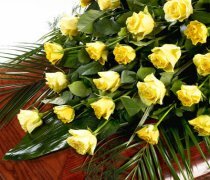 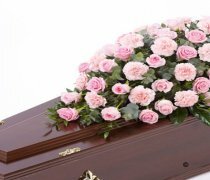 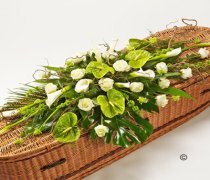 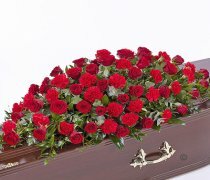 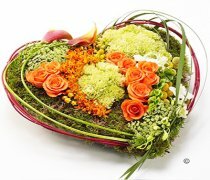 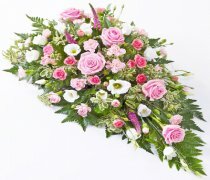 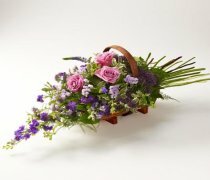 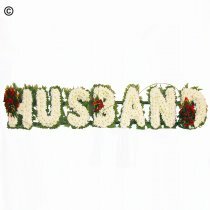 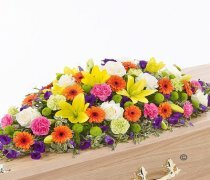 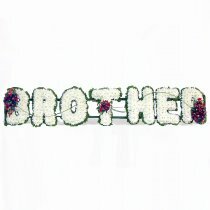 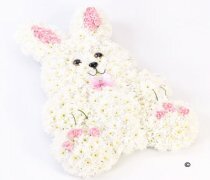 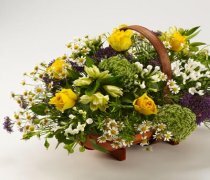 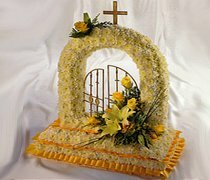 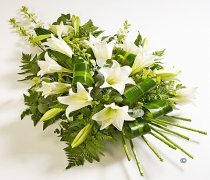 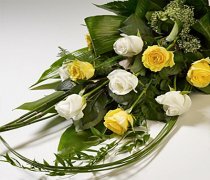 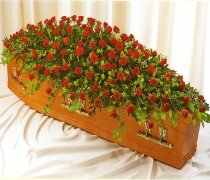 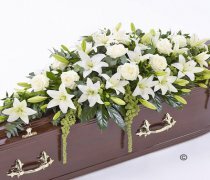 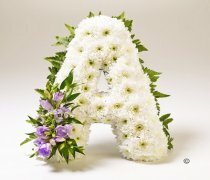 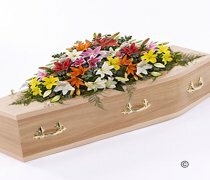 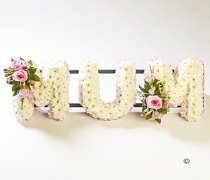 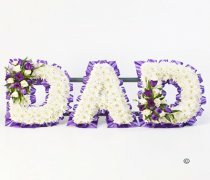 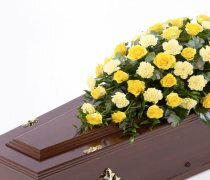 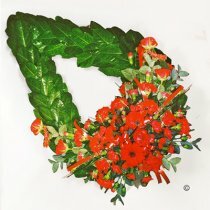 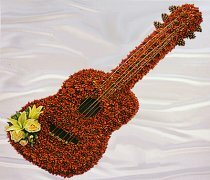 We recommend that you place your order at least Two working day prior to the required delivery date for large floral tributes please. 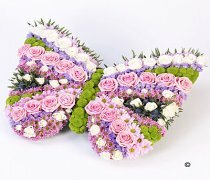 If you prefer to get some expert advice or have something created that is personal and quite unique, why not speak to one of our expert advisors on our phone Number 01823 25-46-46 and we will be happy to help you with your enquiry.